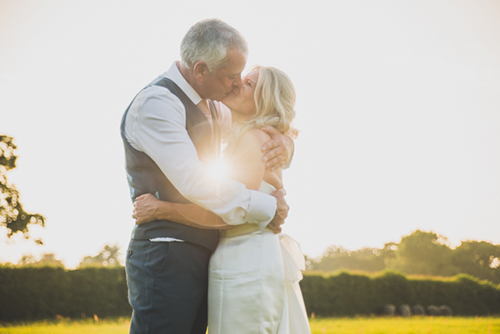 Put simply, my aim is to document the story of your wedding day with images… as it actually happened. If you have any questions or would like to drop me a line to check availability, you can fill out a form on my contact page and I will get back to you as soon as possible. For a some more information on my service and the price of different packages, you can check out my style and prices page. I live by the coast in beautiful North Wales and photograph weddings all over the UK and internationally too! Travel anywhere in the UK regardless of distance is included in the price.